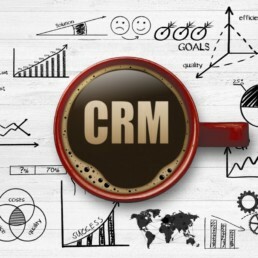 CRM is an integral part of any successful business large or small. It goes without saying that the efficient and precise management of clients and staff can only lead to greater productivity and less churn of existing clients. Just as importantly being able to track prospective clients almost always translates to higher conversion rates across the board. Being able to combine ALL facets of your business with various levels of system access by appropriate staff members not only secures the intellectual property of your business but it also allows key personnel the ability to generate real time reports on virtually any part of the business be it sales, stock levels, accounting, prospects, lost customers, social media interactions, sales / income forecasts, marketing campaigns, production levels and much more.